Representatives from the eight Great Lakes states have reaffirmed approval of Waukesha, Wisconsin's request to switch its own contaminated water supply to Lake Michigan. The 2008 Great Lakes Compact allows such a diversion if a city is at least partly within the watershed of one of the lakes. 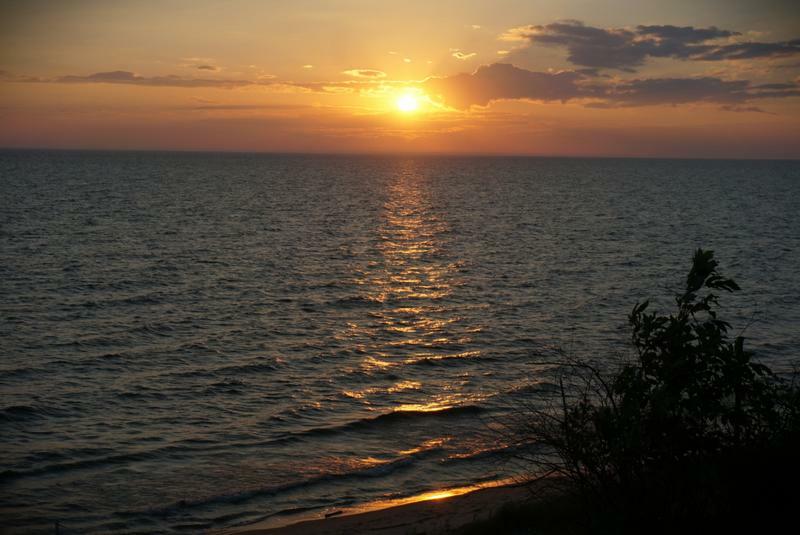 Last summer, Great Lakes governors voted unanimously to allow Waukesha to draw Lake Michigan water, but the decision was appealed by the Great Lakes and St. Lawrence Cities Initiative. The Initiative, which includes 120 U.S. and Canadian mayors, said the decision sets a bad precedent that could let any city in Waukesha's situation get Great Lakes water. But Peter Annin with the Burke Center for Freshwater Innovation at Northland College says the lengthy, complicated process may have actually dissuaded some cities. "Waukesha took five years, five million dollars, and they still may end up in some kind of litigation, which is a huge hurdle for a lot of smaller cities. That's just to get permission for the water, then you have to put in multi-million dollar engineering projects," Annin said. Jill Hutchison, an attorney for the Initiative, says the group will consider next steps, including legal options, once it's able to review the Great Lakes Compact Council's written opinion. "The goal here is to ensure that the Compact's protections are preserved and strengthened going forward, so that Great Lakes waters are preserved and conserved," Hutchison said. Under terms of the Great Lakes Compact, Waukesha would have to treat and return any water that it takes from Lake Michigan. A group of cities near the Great Lakes is appealing a decision to let Waukesha, Wisconsin draw water directly from Lake Michigan. Waukesha asked to divert water from Lake Michigan because its own water source is contaminated. 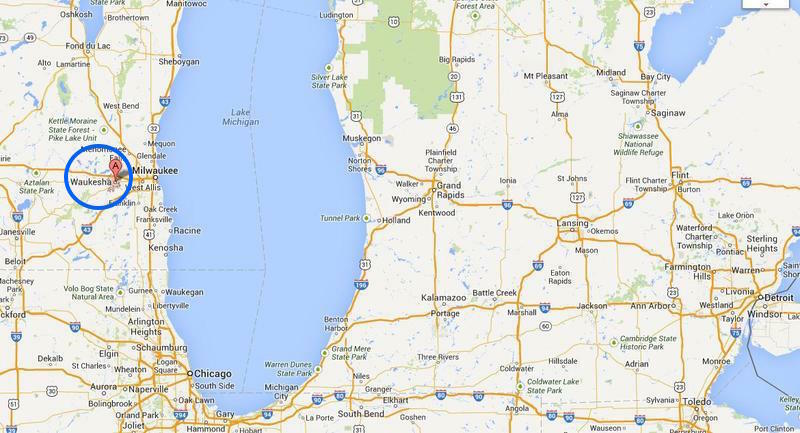 Great Lakes governors approved the diversion, but many Great Lakes mayors disagree. A group of 120 of them – members of The Great Lakes and St. Lawrence Cities Initiative – is appealing. The governors of the eight states bordering the Great Lakes have said "yes" to Waukesha. The Wisconsin city will be allowed to draw up to 8.2 million gallons of water from Lake Michigan each day. The city made the request because its groundwater source is contaminated with radium. This is the first big test of the Great Lakes Compact which was formed by the Great Lakes states eight years ago to keep the lakes' water from being diverted by thirsty cities and states outside of the Great Lakes Basin. 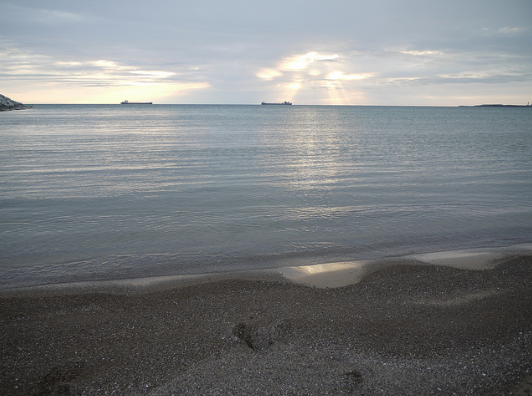 All eight of the governors of states in the Great Lakes Compact voted Tuesday to approve Waukesha, Wisconsin's application to divert water from Lake Michigan. The city of Waukesha is 17 miles from the lake, straddling a county that is within the lake's water basin. That made the city technically eligible to apply for a diversion under the compact, to replace its own water, which is contaminated with radium. "What this shows is it is not easy to get a diversion of Great Lakes water," said Marc Smith of the National Wildlife Federation. The city of Waukesha, Wisconsin will likely find out Tuesday if it can draw water from the Great Lakes to replace its own contaminated water. Governors from eight Great Lakes states are expected to vote on the request. Any of the states can veto the diversion. Waukesha is the first community to request a diversion since the adoption of the Great Lakes Compact in 2008. Environmental groups and some elected officials objected to the diversion, saying it could set a bad precedent.